Welcome to our Peterborough Location! This location has real-time booking available! 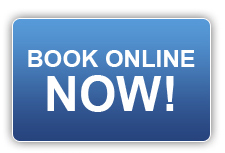 Click here to visit the external site for booking an appointment. 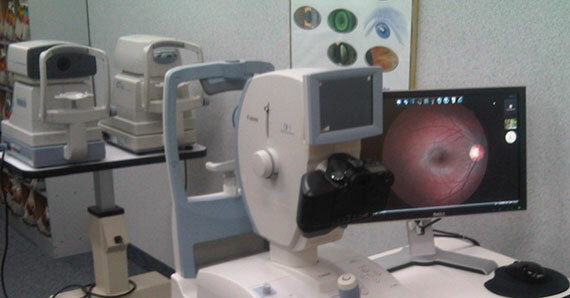 What is the KAMRA Vision™ Reading Procedure? New North Bay Location NOW OPEN! We are a team of dedicated optometrists here to help you with your vision care needs. © 2009-2019 Doctor of Eyes.